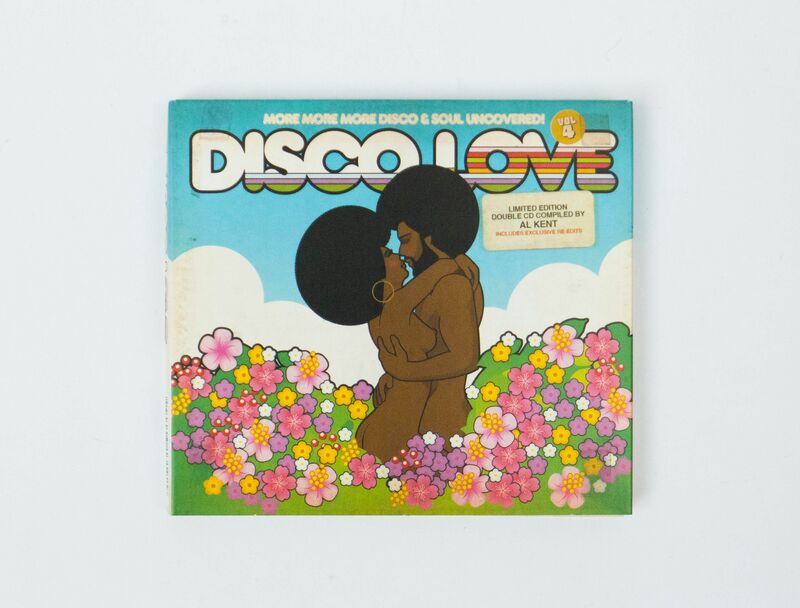 Al Kent, the founder of the label Million Dollar Disco, has released a new compilation album: Disco Love Vol 4. The compilation features 15 tracks dug up from disco’s backlot – six re-edited into streamlined floor-fillers. Highlights include Skip Mahoney & The Casuals’ 'Running Away From Love', Lee Edwards’ ecstatic 'I Found Love' and the lavishly orchestral 'Prophesy' from 'Shoop Shoop Song'-singer Betty Everett. Based in his hometown of Glasgow, Al Kent – born Ewan Kelly – put on his first disco night at the age of 15. Since this early beginning, he been a club owner, label boss and prolific producer of edits. 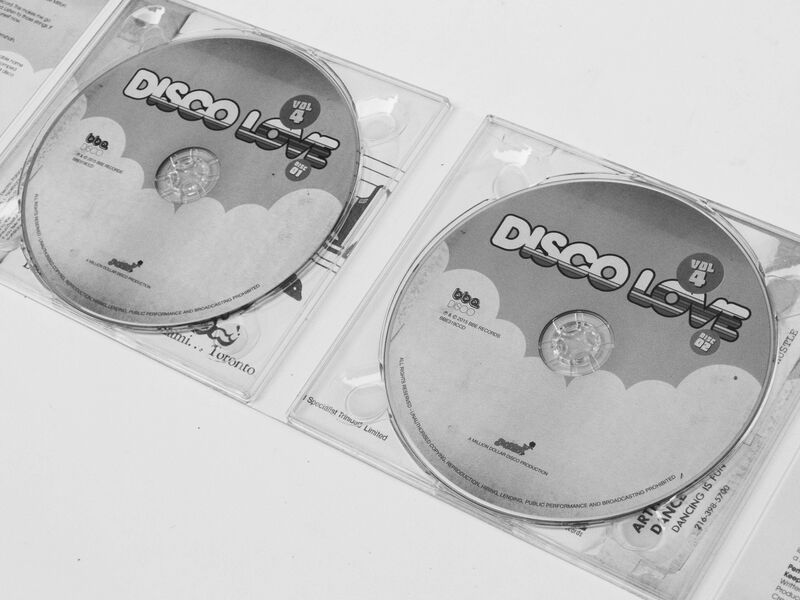 The two-disc release, as specified on its back cover, includes a "special disco blended version [of the tracks] for non-stop dancing."